Amazing Apartment in Fitler Square! Renovated from top to bottom by award-winning 5-star hotels designer Davide Algranti, this charming 1 bedroom 1 bathroom located on the quite street just a few blocks from Rittenhouse Square park and within the short distance to University City. 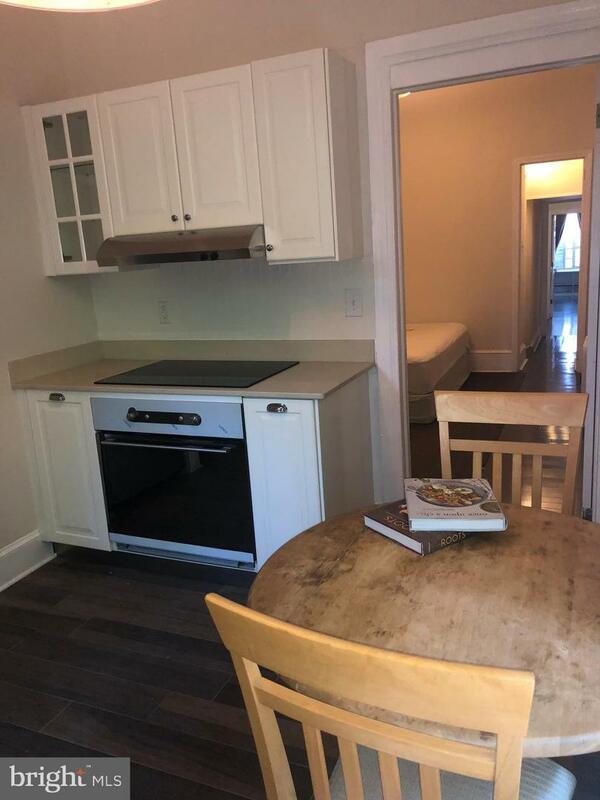 Luxury upgrades include: hardwood floors throughout , brand new bathrooms, stylish kitchen with GE stainless steel appliances, Restoration hardware finishes. Decorative fireplace adds a lot of charm and comfort to this one of the kind place.In addition to all upgrades tenant gets a small patio that you can enter from the kitchen, storage unit in the basement, laundry on the 1st floor of the building (free of charge), water and heater paid by landlord. 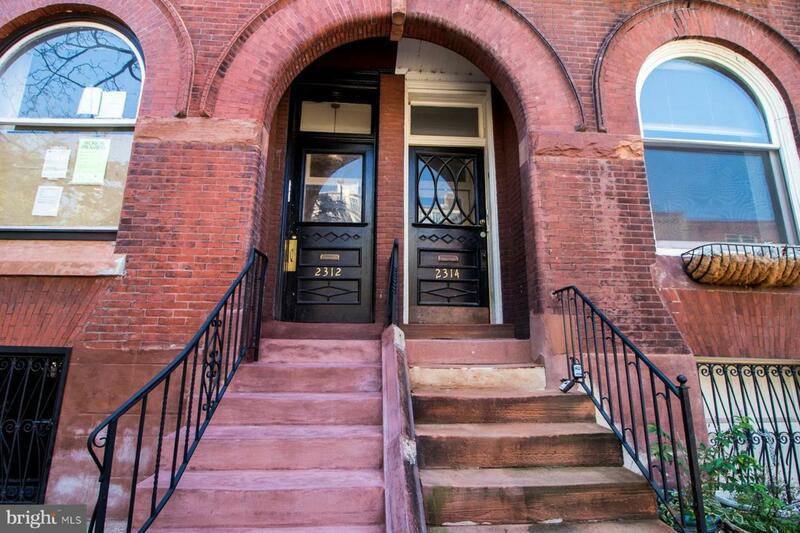 Great location for Penn Students being close to the school and to the heart of the city. 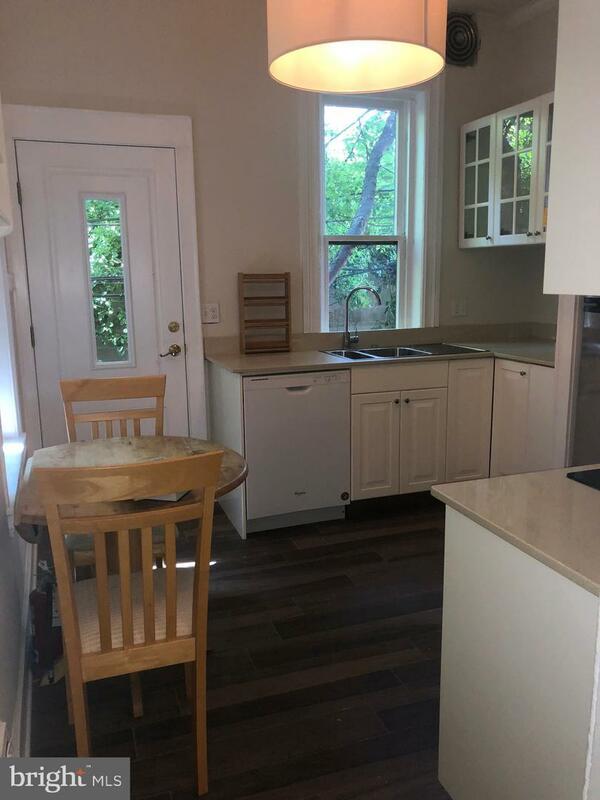 Unit might be perfect for roommates with living room being very spacious and suitable for a bedroom layout.Do not miss this unique property ! This is a rare find that won't be available for long. First Last month rent and Security deposit to move in. DOGS ARE WELCOME WITH PET DEPOSIT! two dog parks within walking distance from the apartment. Tenants responsible for electric only.